Here is my simple box using Sale-A-Bration paper. 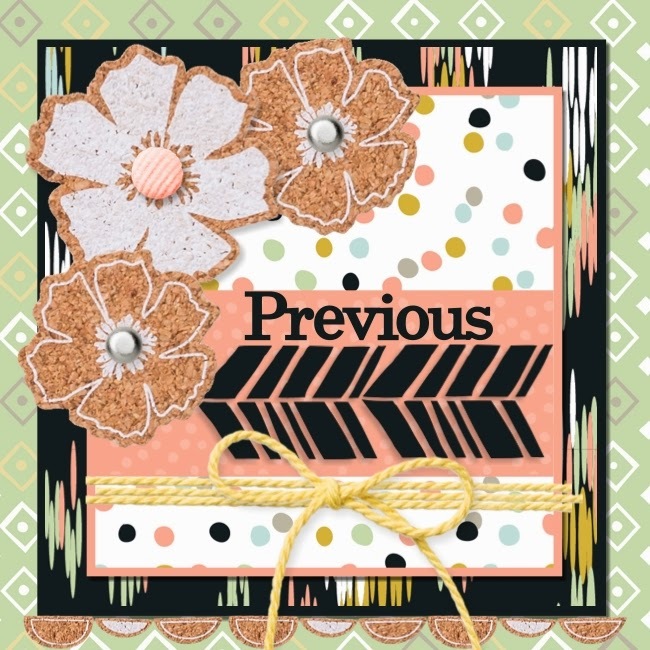 See how it coordinates with the Blossom stamp set and punch? 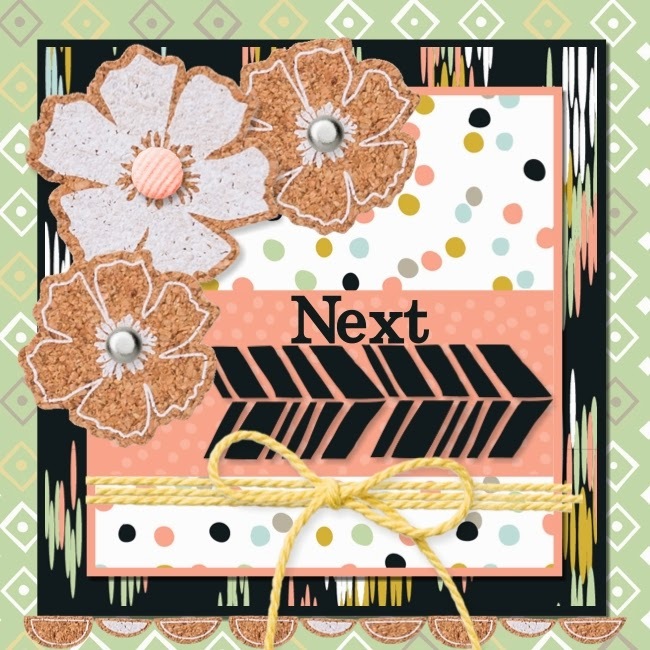 I just love how all of Stampin'Up items coordinate together. Not sure what I will put in it, but will make them for my daughters' Mother's Day gifts. So check out Tammy's idea below. If you want to go back to Sherry's, just click on Previous below. Cute gift box. Love that free paper! Love the box. 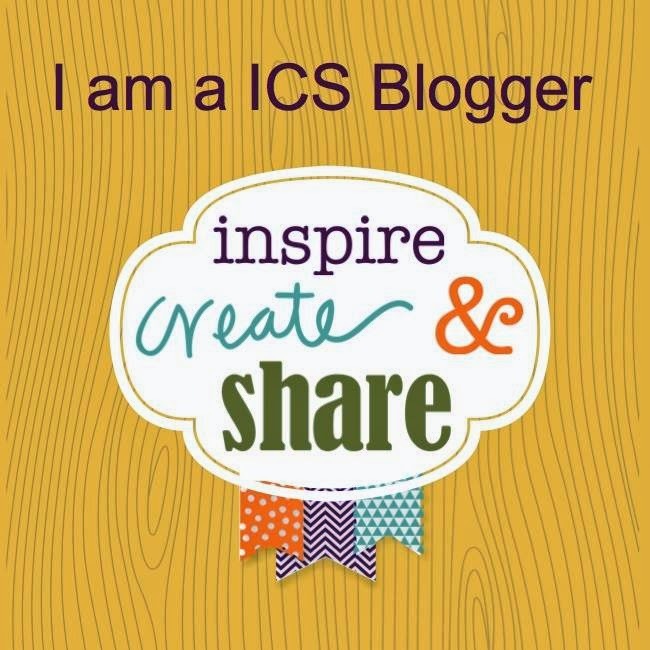 I need to make some of them. Put cookies in it Pearl! It's very cute I love that DSP...especially since it's FREE! Thanks for hopping with us this month! Super cute box, Pearl! I like Deb's idea, put some cookies in it!! Love your gift box. This would make a special Easter gift (of course with some candy in it). Great job using the paper on the box for a spring look.